Tex Year has more than four decades experiences in developing, researching, and producing hot melt adhesives. 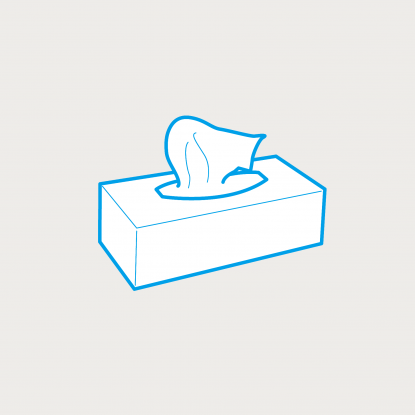 Tissue box closing, one of our best sellers, offers diversified selections, and offer market competitiveness. Our hot melt adhesives are more suitable for automated carton closing, automated box closing. Strong wetting performance of our glues brings more significantly good performance on bonding delicate & colorfully printed tissue boxes. Hot melt adhesives for tissue box/carton closing. Thermoplastic hot melt adhesive with 100% solid contents. Excellent bonding on papers and wood material, excellent wetting, and cold resistant. Ingredients of our glues comply with requirements of FDA-code CFR 175.105.